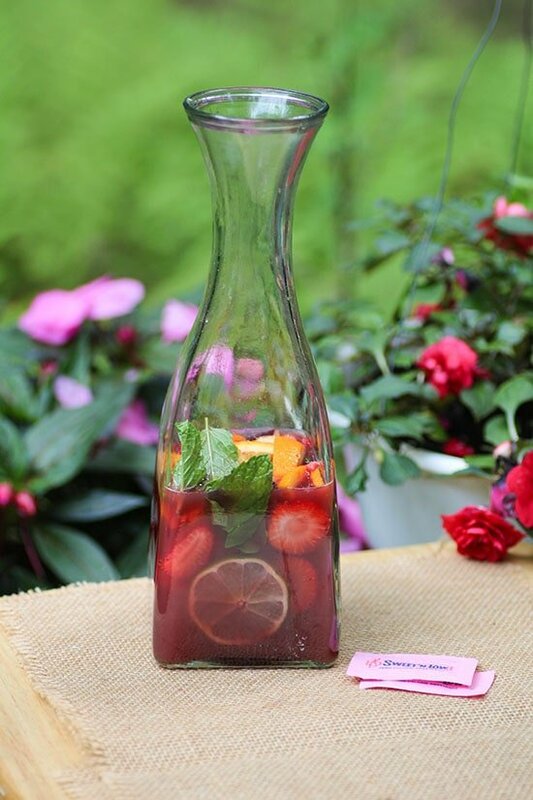 Refreshing sangria beverage with sliced strawberries, orange, apple, lemon, lime fruit with hints of fresh mint. This recipe is made with orange juice, wine, club soda, Sweet’N Low® and a hint of brandy. The evening is a great time to unwind from the day and sit down with friends and family. 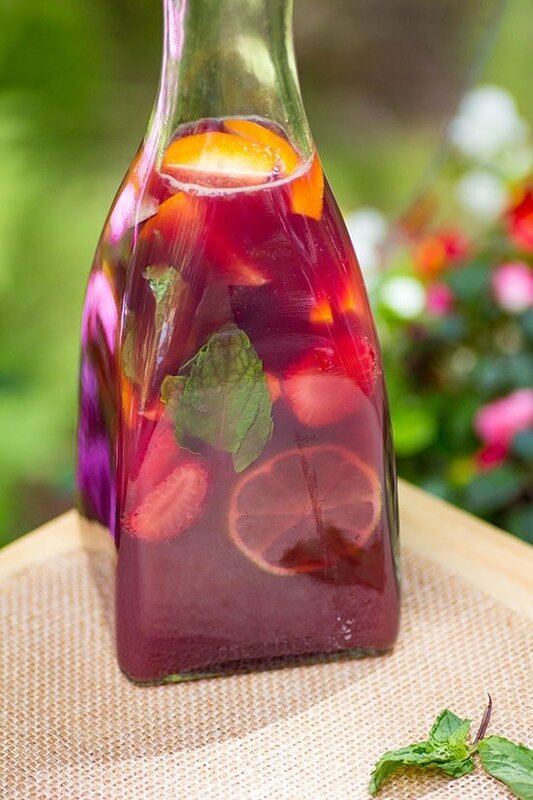 One of our favorite drinks to have serve is a sangria with fresh fruit and mint. 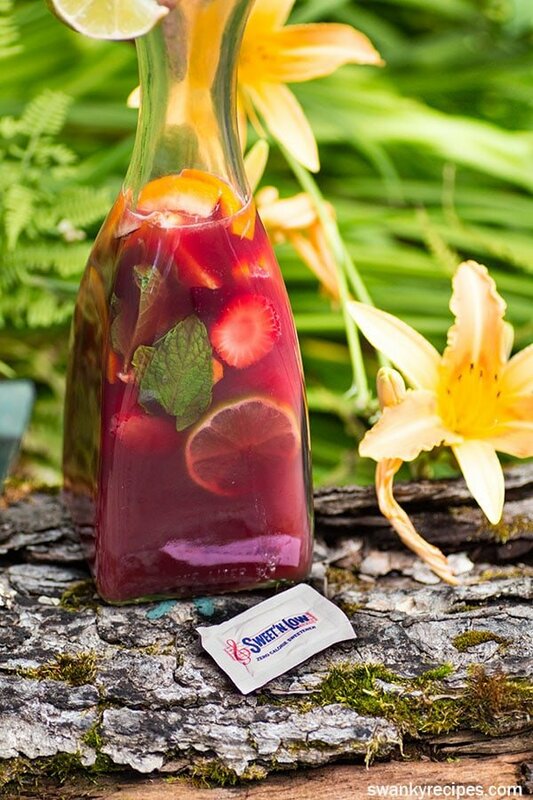 I’ve lightened up the classic red wine Sangria recipe by using Sweet’N Low® as a zero calorie sweetener. 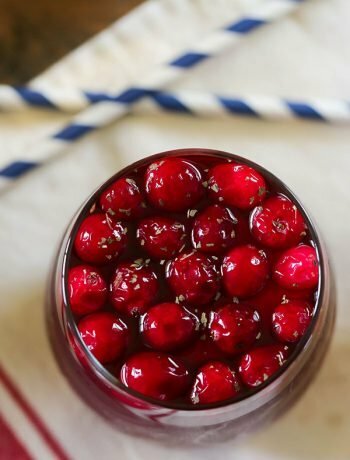 This recipe pairs great with a wide variety of dinner food, BBQ’s, and evening holiday celebrations. 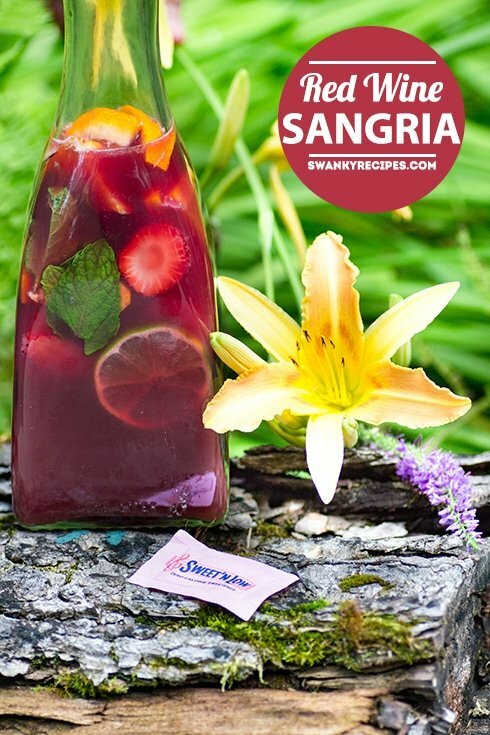 Sangria’s are delicious to sip on in the evening and have plenty of flavor. With the delicious combination of dry wine and fresh fruit, these flavors are the perfect combination. At the end of the day I like to enjoy a cold beverage without all the extra calories. 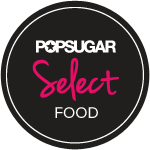 Sweet’N Low® is diabetic friendly and helps reduce calories in drink recipes. 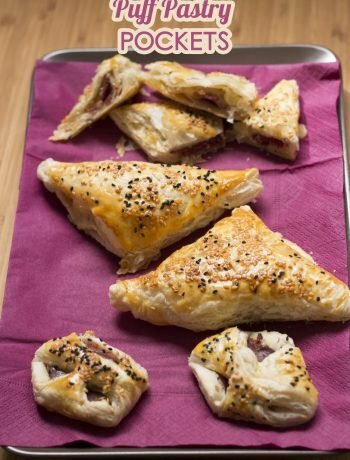 To find more recipes to use it in, click here. 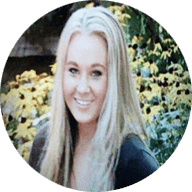 Sangria is a very effortless recipe to make and can be prepared in advance or within a few minutes of serving however I love to let it sit for a least a few hours to a day before serving to allow the fruit to terminate with the wine. 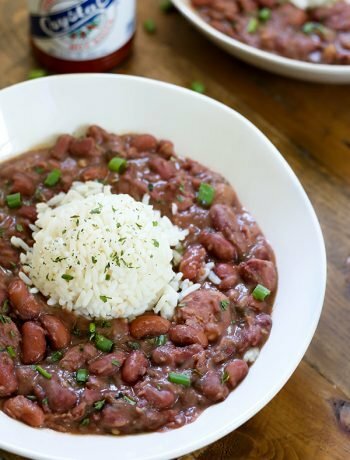 To make this recipe, mix the wine and Sweet’N Low® together in a large pitcher and stir to combine. Chop up fresh fruit into sliced and place in pitcher. Stir in club soda and orange juice. Add brandy for a true sangria recipe. Serve or place in refrigerator up to a few days. 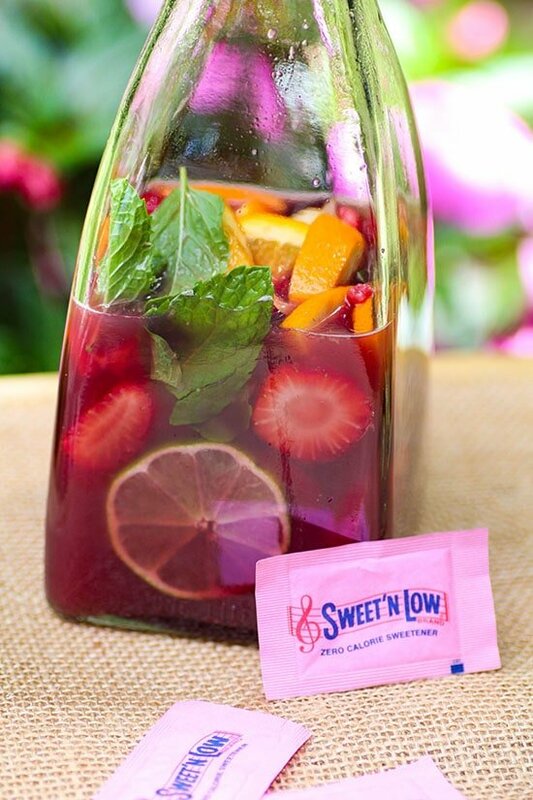 Pour wine and add Sweet'N Low® packets then stir together in a large pitcher. Thinly slice fruit and place in pitcher. Gently muddle mint and add. Stir in orange juice and club soda. Add brandy for a truly classic recipe. Allow beverage to sit for a few hours before serving.